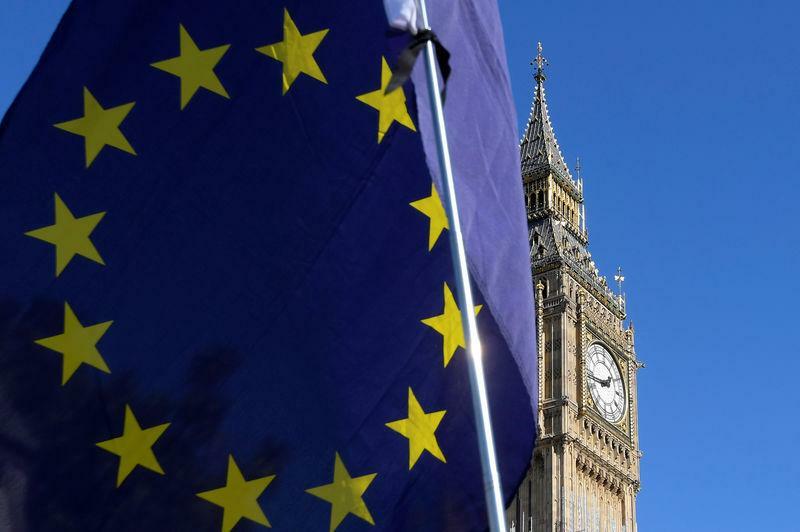 Four British ministers who back remaining in the European Union are on the verge of quitting Theresa May's government over Brexit, the Sunday Times reported, as pressures built on the prime minister from all sides. To add to the pressure, a leading member of a group of Brexiteer lawmakers in parliament joined with the Brexit spokesman for the small Northern Irish party that props up May's party in government to warn that they could not vote for the deal as it currently stands. Steve Baker, a former junior Brexit minister who resigned over May's so-called Chequers proposals on Brexit, and Sammy Wilson of the DUP wrote in the Sunday Telegraph newspaper that they could not back a deal if it treated Northern Ireland differently from the rest of the country. A spokeswoman for May's Downing Street office said the talks were going down to the wire. "The prime minister has always said these negotiations are tough and toughest in the final stages. "The prime minister has told colleagues this week we should aim to conclude the withdrawal agreement as soon as possible but we will not do that at any cost."